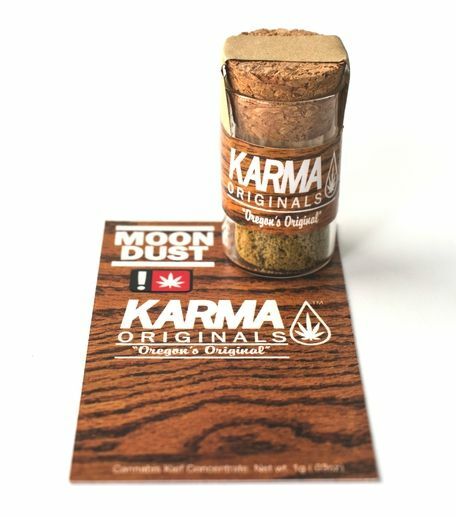 Moon Dust is another term for kief, which is almost purely the resin glands of cannabis collected into one product without all the other plant matter. They are perfect to top a bowl or add to a joint to increase potency and smooth out the smoke! Some will even use these to make their own homemade moon rocks.